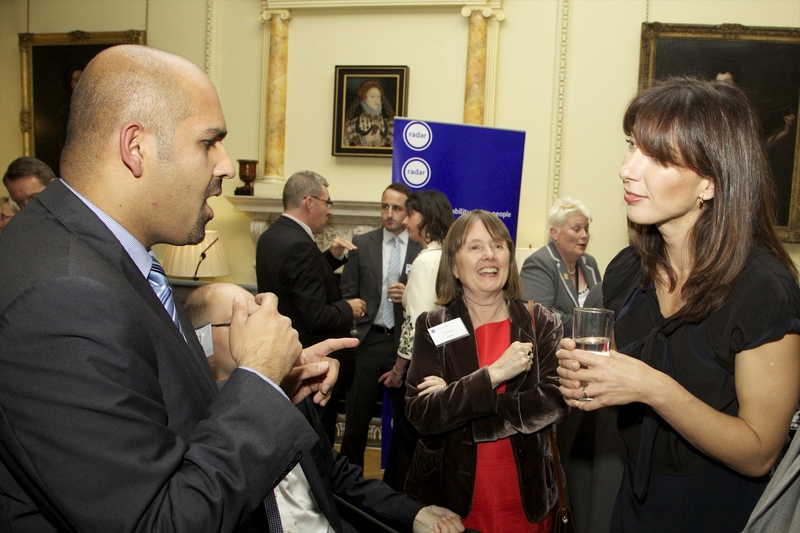 Asif Iqbal MBE, Project Manager of Deaf Parenting UK was mingling with Samantha Cameron, wife of Prime Minister at 10 Downing Street to celebrating the role of disabled leaders. The event organised by RADAR (Royal Association for Disability and Rights) and was attended by a mixture of community leaders, celebrities, MPs and Sponsors. includes Maria Miller MP, Minister for Disabled People, Jeremy Hunt MP, Baroness Tanni Grey Thompson and David Blunkett MP. Asif Iqbal explained of his multiple roles, as one of the Disabled leaders, as a Board of Trustee of RADAR; Public Appointment Ambassador for Government Equalities Office and Cabinet Office; Disability Advisory Panel for the British Council; Board Member of Disabled Persons Transport Advisory Committee, Department of Transport and President of Harrow Asian Deaf Club. 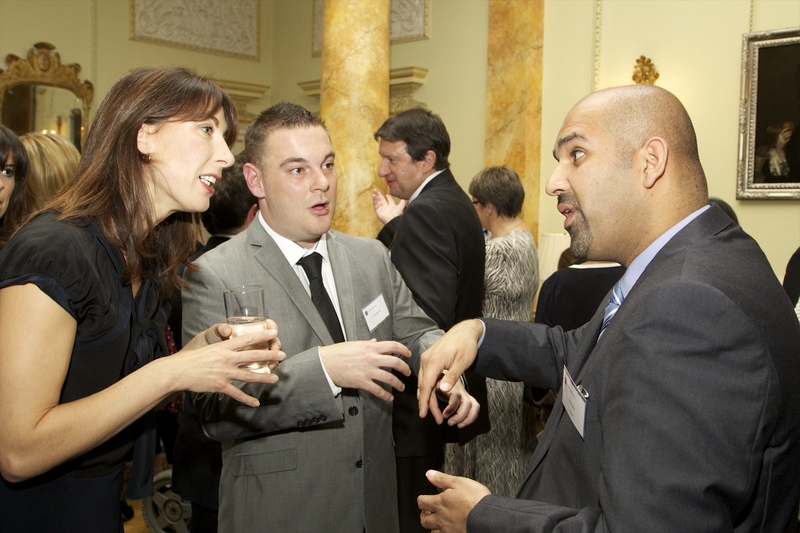 Not only he stops there, Asif works passionately on voluntary basis as a Media/Project Manager for Deaf Parenting UK. Recently he organised Deaf Parenting UK Award event in central London, a first ever Awards for Deaf parents and professionals working with Deaf parents in history and it was a great success with 150 attendees. 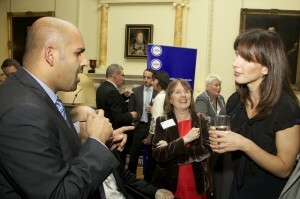 Asif explained that he managed to mingle with Samantha, who was impressed, his huge achievements which resulted in his gaining his MBE at recent Queen’s birthday. Asif is an inspiring and positive to role models to others. Asif highlighted the importance of our future generation of deaf and disabled people especially those young people who need excellent role model like us to aspire to, to show what we can achieve and inspire to others. Samantha is in full support of this. Asif added that their conversation with Samantha moved onto the topic of parenting where Samatha’s daughter Florence is 3 weeks older than Asif’s daughter Rubi. Samantha mentioned that Florence is still crawling and didn’t realise that Rubi, who just started walking, had in fact made her first appearance at No.10 at the tender age of 5 weeks old with her Deaf parents to celebrate Eid Reception that No.10 organised by Prime Minister David Cameron last November 2010.